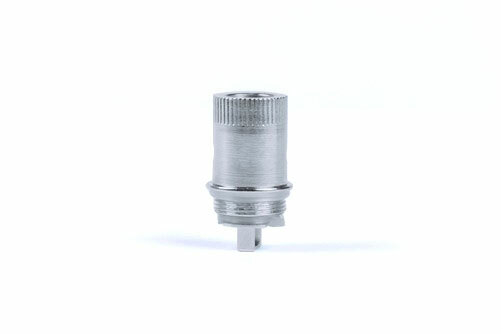 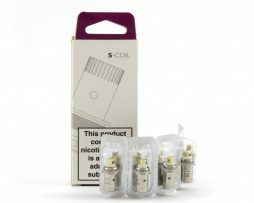 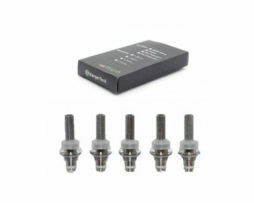 Replacement coils for the Jac Vapour Series S-17 and S-22 tanks in 3 varieties. 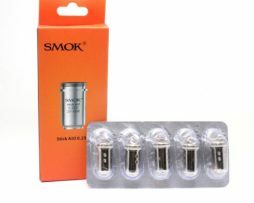 The 1.0 ohm mouth to lung coil is perfect for those people who vape in the same way you smoke a cigarette. 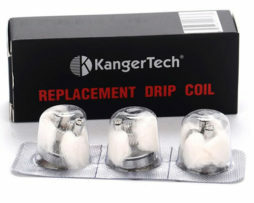 There are also 1.0 ohm and 0.5 ohm direct lung coils which have slightly looser airflow and greater vapour production. 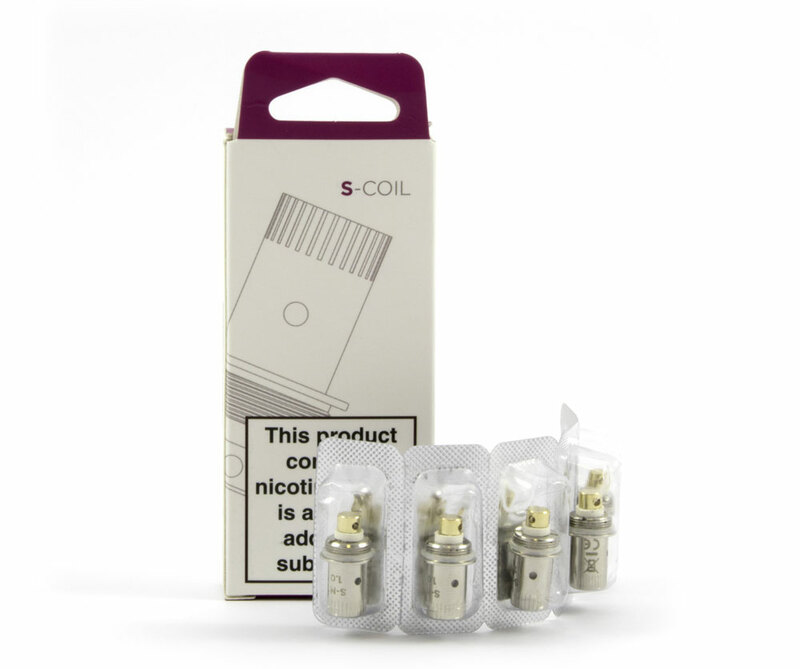 Pack of 5 replacement Jac Vapour Series S-17/S-22 Replacement S-Coils in 3 varieties. 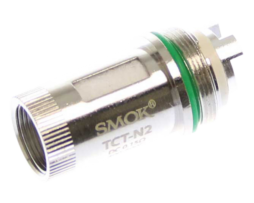 The Jac Vapour S-22 tank can be found here. 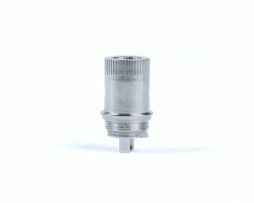 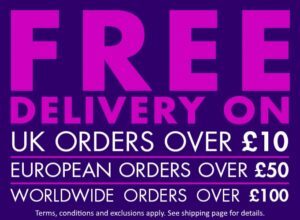 The Jac Vapour S-17 tank can be found here.